Do you think developing a Twitter marketing strategy is an important part to your business plan ? Donald Trump does. Bill Gates does. That's good enough for me! With millions and millions of active monthly users, Twitter is a great way to connect and grow your business. Developing a Twitter marketing strategy is another puzzle piece you need to create. It is so easy to sign up for Twitter. What is not so easy is growing your Twitter account into a fantastic tool that generates leads that convert to sales. You can't just start tweeting "and they will come." You have to connect with the right people, your target audience. And you have to interact with them to show them the benefits of your product, software, service, etc. Learn to utilize this powerful social media networking site to unlock the opportunities for your business. On Twitter, you don't just broadcast your content. You communicate! Most of us just get to the part of setting up a profile and do not go beyond that. 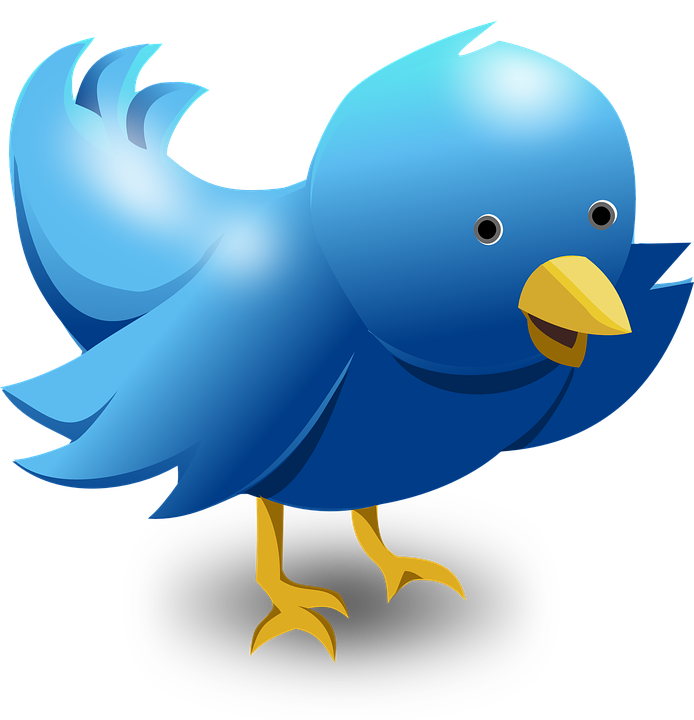 Your success on Twitter depends on several marketing strategies specific to Twitter. Let's get together and start marketing like the pros do. Twitter is a little different. The goal is not to just get followers, but to get "active" followers. The answer, chat it up! Twitter chats are very effective because you are interacting with participants, and everyone is enjoying the engaging conversation. It's a little different than your website where the goal is to write pertinent content. Go visit a Twitter chat calendar and see what all the buzz is about. Use Google if you need to to locate Twitter chats about the industry you are in. The goal is to get people to RETWEET your tweets and AMPLIFY your message. Add an interesting twist to your tweets. Create special graphics that send your message in a little different way that catches the attention of others. One mistake new entrepreneurs make is not planning ahead. It takes energy to stop and think about what to Tweet or write a Facebook post. Take the time to plan ahead during your brainstorming sessions. Outline a series of Tweets over a period of time. Develop a them around the holidays: Happy New Year, Valentines, Thanksgiving, Christmas. Pre-planning gives you time to prepare high quality content. You can take advantage of trending hashtags and topics like #Halloween and #Thanksgiving. Be prepared! In summary, don't just sit idly by, instead Tweet out words and a message that inspires, excites, motivates...help others by sharing your knowledge and opportunity.